Since 2007 investors have quietly been leaving stocks and putting their money into Index Funds. 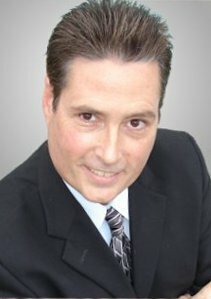 Here at StockLocater.com, we have pretty much given up stock trading and exclusively trade indices. 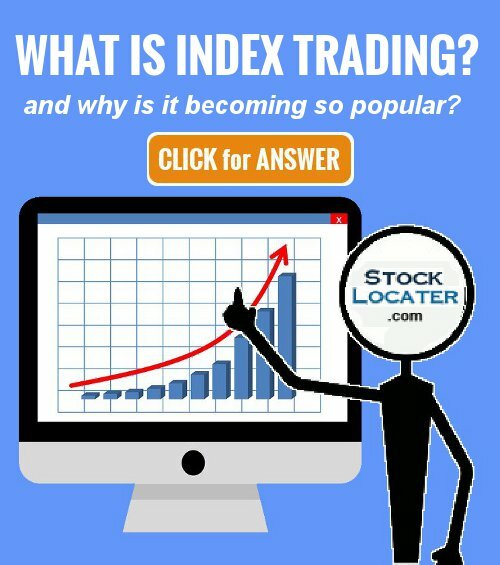 What is Index Trading? Index trading is trading the ups and downs of a stock index rather than trade the ups and downs of a stock. You can trade the DOW, the Russell 2000, the S&P 500, or whatever index you wish. When markets rise, only 75% of stocks will rise with it. There is no guarantee that the stock you picked will go up. With Index Trading, if you are correct on market direction, your Index ETF is guaranteed to go up. Index Trading makes it easy to LEVERAGE. With stocks you have to use margin to get leverage. When Index Trading, you never borrow money and you can leverage your portfolio up to 3 times return using leveraged Index ETF’s. If the markets rise 1%, you get 3%. You can profit when markets drop! With stocks you have to short-sell and are at the mercy of your broker if things go wrong. When Index Trading you are in control. No need need to borrow shares to short-sell. Index ETF’s come with leverage if you so choose. Step 1: Pick an index to trade. Step 2: Decide how much leverage you are willing to take. 1x, 2x, or 3x the index. Step 3: Find an Exchange Traded Fund (ETF) to trade. Choose the one for “Market Index”. Step 4: Determine market direction. This is where most traders get it wrong. You need to be certain of market direction. Whether you are stock trading or index trading, you need to analyze market direction first. With stocks you would go long, or sell short. With Index ETF’s you trade a pair. There is one ETF that goes up when the markets rise, and another that goes up when the markets fall (called an Inverse ETF or Contra-ETF). My favorites for the S&P 500 is UPRO and SPXU. With Index Trading you don’t need to worry about if a company will be profitable, if the management will fall apart, or even if the company you are buying stock in is going bankrupt. All you need do is be correct about the market direction. If you want the quick route to gains, come follow my Index Trading Strategy.